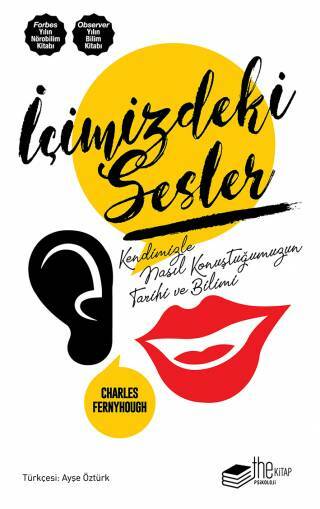 Charles Fernyhough is a writer and psychologist. He is a part-time Professor of Psychology at Durham University in the UK, where he conducts research in inner speech, hallucinations, and child development. He directs Hearing the Voice, an interdisciplinary project on the experience of hearing voices, based at Durham University and supported by a Collaborative Award from the Wellcome Trust. Charles’ latest book, The Voices Within, is on the topic of inner voices. His book on autobiographical memory, Pieces of Light, was shortlisted for the 2013 Royal Society Winton Prize for Science Books. His non-fiction book, The Baby in the Mirror (Granta, 2008) was published in the US as A Thousand Days of Wonder (Avery, 2009). 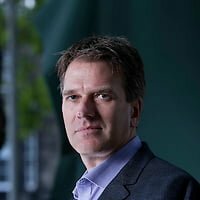 He is the author of two novels: The Auctioneer (Fourth Estate, 1999) and A Box of Birds (Unbound), a literary thriller about how neuroscience changes our understanding of ourselves. His books have been translated into eleven languages. Charles has written for the Guardian, Nature, New Scientist, TIME Ideas, Daily Beast, Observer, Literary Review, BBC Focus, Financial Times, Scotland on Sunday and Sydney Morning Herald. He has made numerous radio appearances in the UK and US.